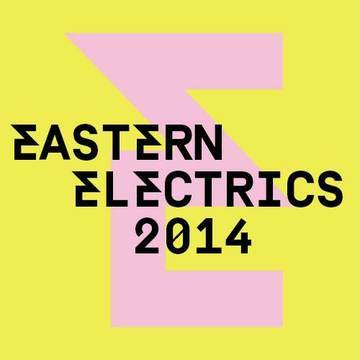 This Saturday the 2nd August 2014, Eastern Electrics returns with what promises to be one of the leading UK festivals of 2014. Having grown from one of the UK’s premier underground warehouse raves launched in 2007 to a fully fledged 10,000-capacity music festival, Eastern Electrics is a brand that pushes the boundaries in experimental music programming. This year EE relocates to its new home at Hatfield House, only 20 minutes outside of London, and only a minute’s walk from Hatfield train station. Eastern Electrics Festival is set to be ‘the’ party of the summer, bringing together 10,000 revellers|! Expect the usual madness in Electric City, with pillow fights, paint fights, make-up, photo booths and much more; The Star of EE Pub is the on-site watering hole; The Switchyard is built entirely out of shipping containers and promises a wild, raw rave experience; the Igloovision dome returns, with state-of-the-art visuals and production. Coronet plays hosts the very special afterparty this year. With another host of amazing acts following on from the day party. It is advised to purchase your tickets early to avoid disappointment. For more information about remaining tickets, location and direction to both parties all informaiton can be found on the Eastern Electrics website.